Air compressor manifold is the starting points for compressed air systems. 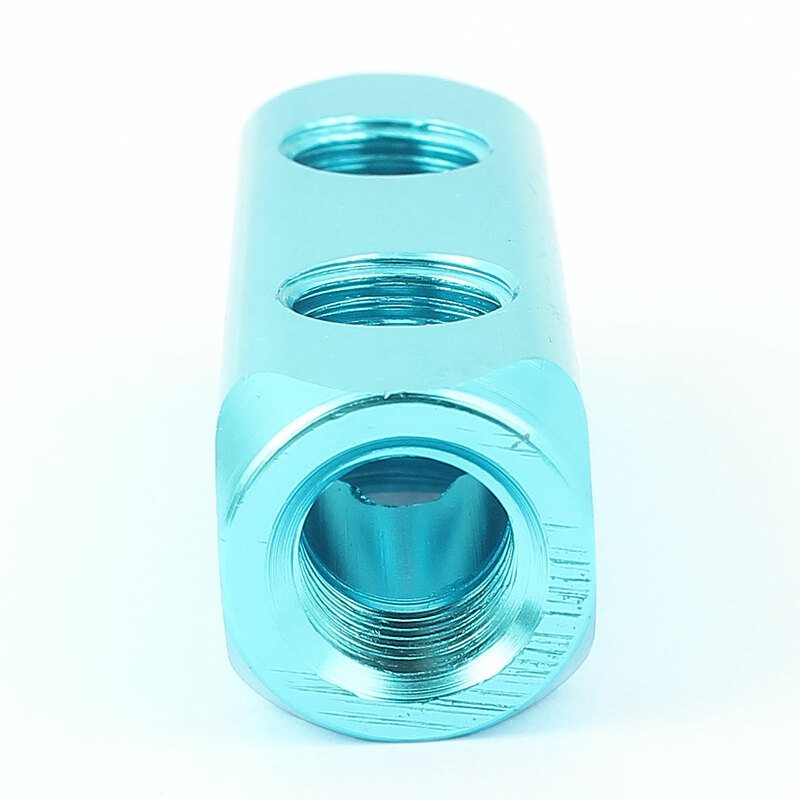 Can be mounted in line or at a take-off point easily with the 1/4BSP diameter thread hole design. All ports are in the same size, so that you can use it to meet your own requirement, that is 1 in 4 out, 4 in 1 out, 2 in 3 out or 3 in 2 out.